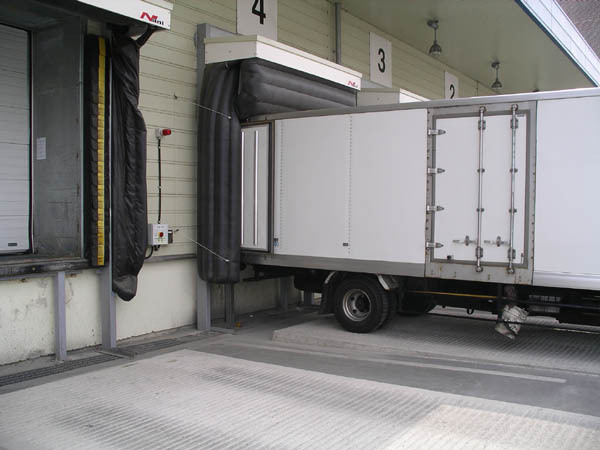 The inflatable dock shelter protects the personnel and the commodity during the loading or unloading from influences of the weather. 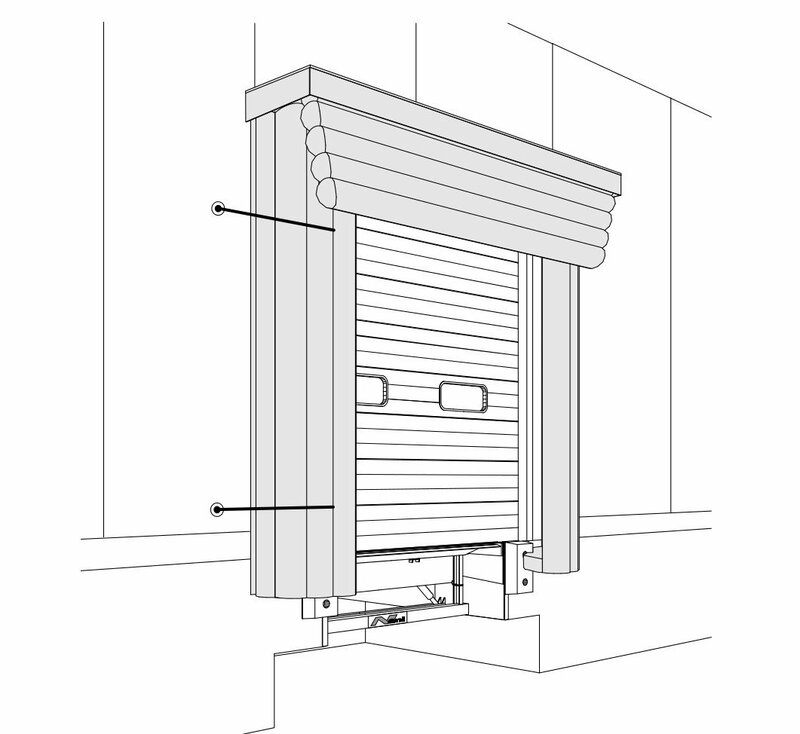 Their framework consists of stable hot-dip galvanized profiles. 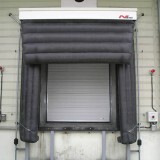 This framework is installed to the wall. 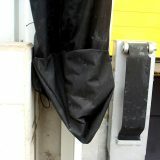 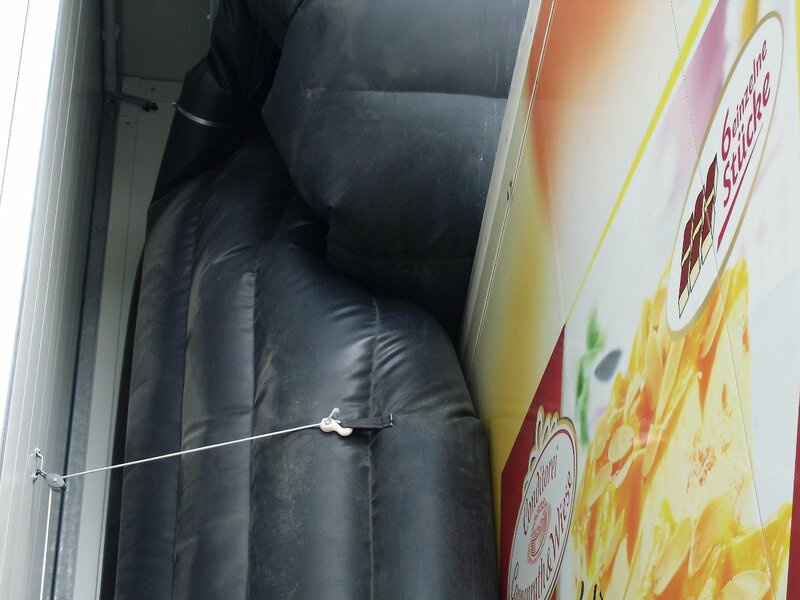 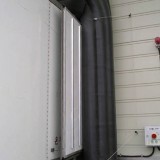 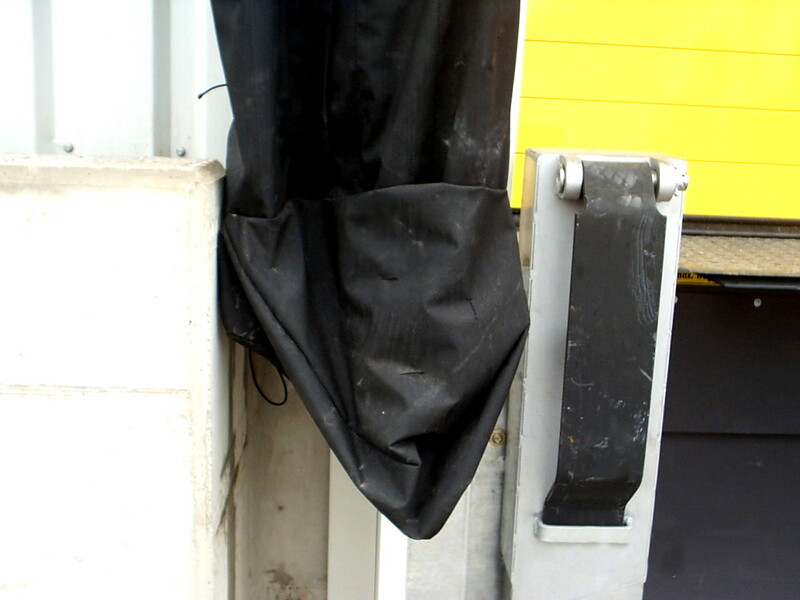 Laterally and above at the framework inflatable PVC cushions are installed. 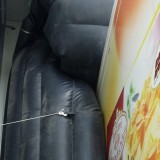 After driving near the vehicle to the ramp, the cushions are blown up. 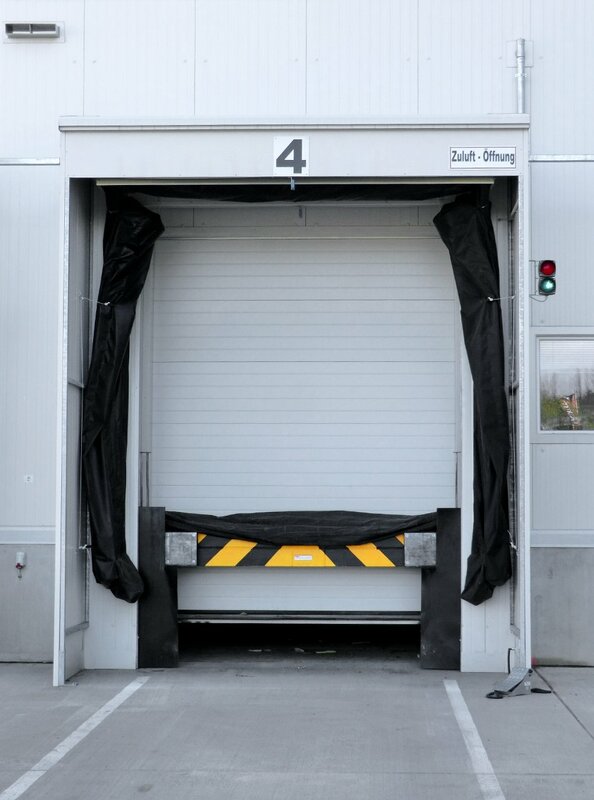 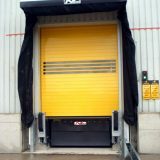 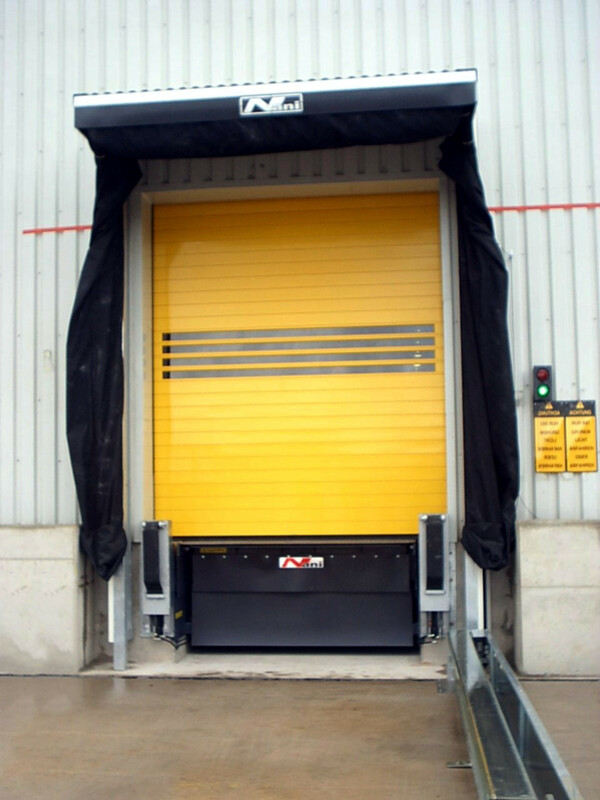 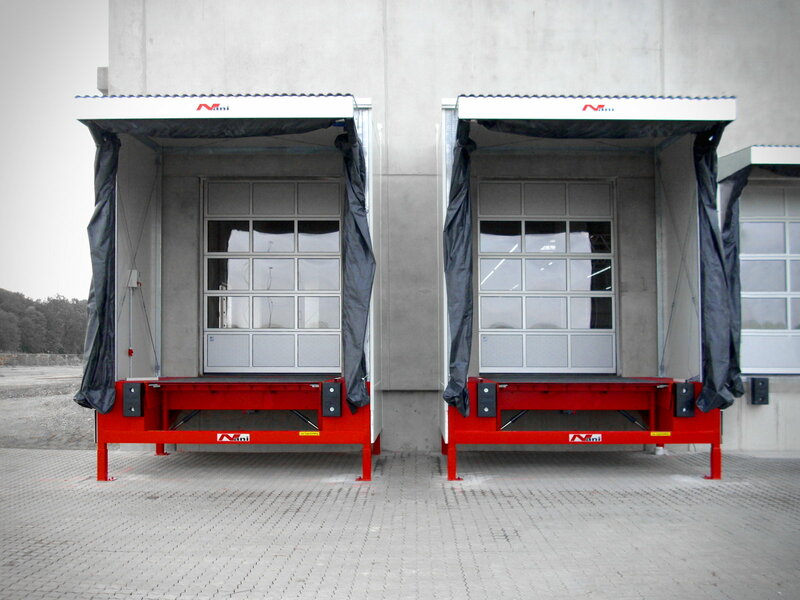 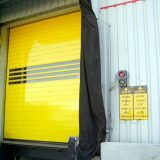 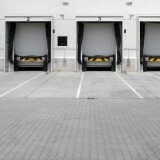 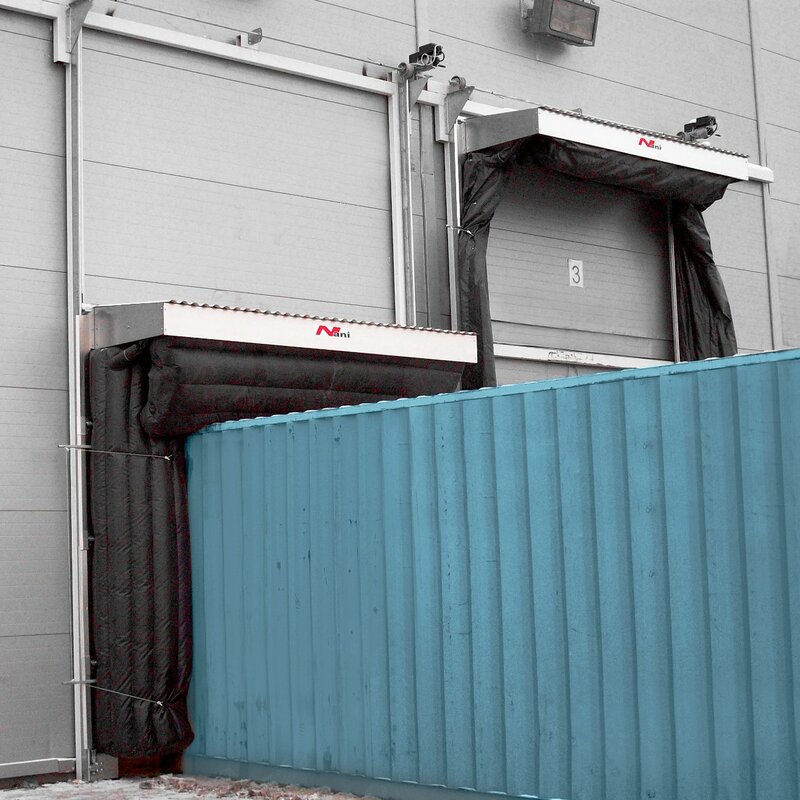 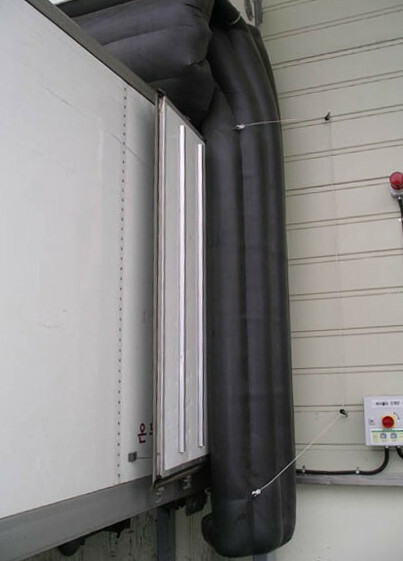 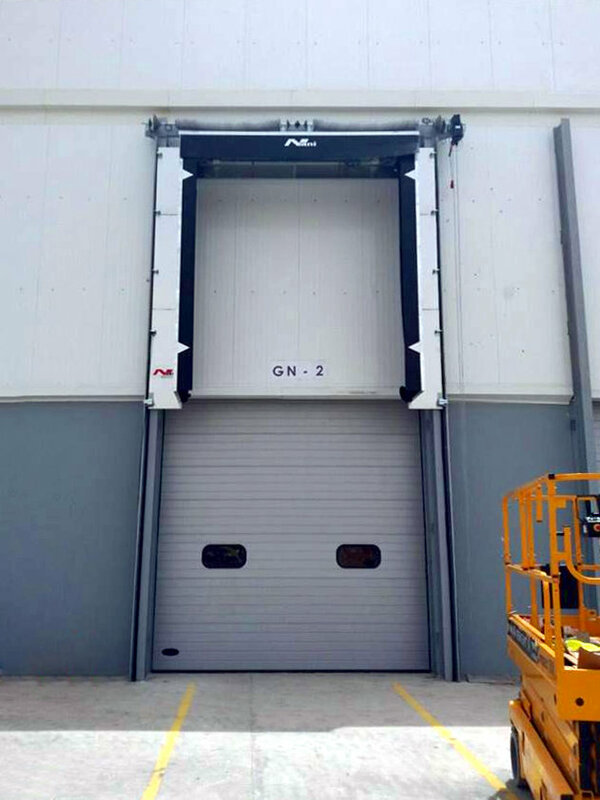 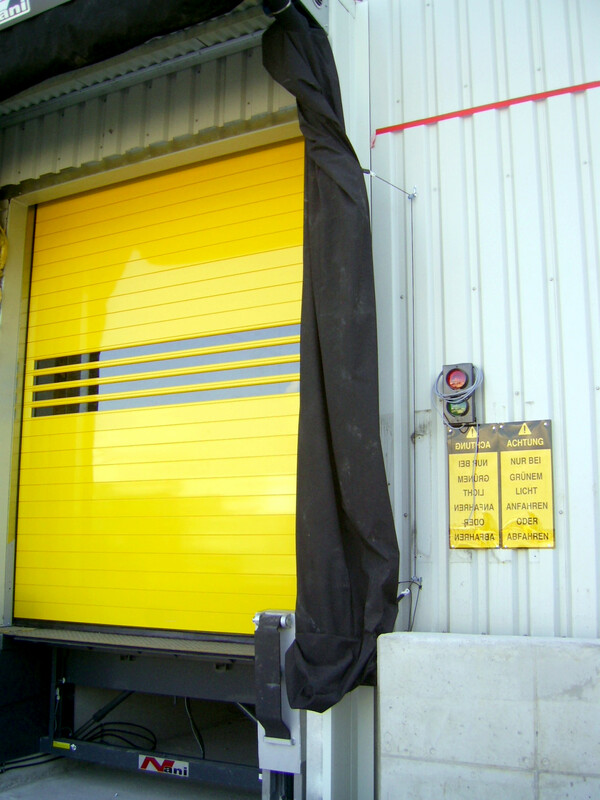 Thus this dock shelter adapts to the truck optimally and seals it outstanding. 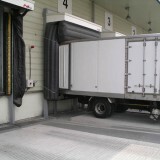 After shipping the cushions are fast aired out and the vehicle can go away. 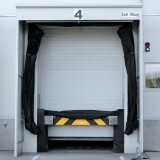 To the scope of supply belong the complete dock shelter and all mounting elements and sealing materials. 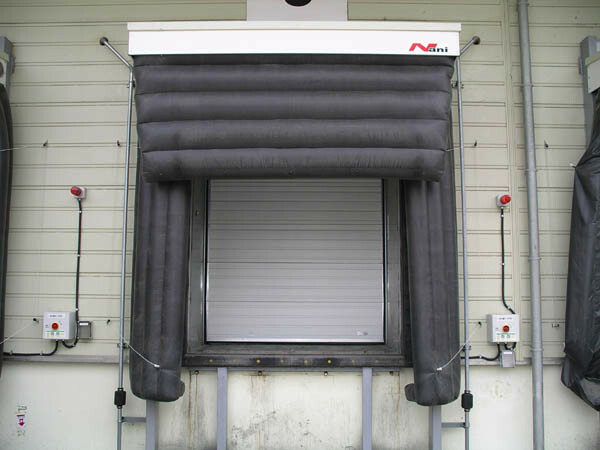 The inflatable dock shelter developed and manufactured by Nani consists of the high-quality material Cordura®, which is abrasion-resistant and cuddly.